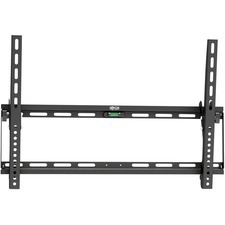 Medium sized screens are installed faster than ever with the new ST640. 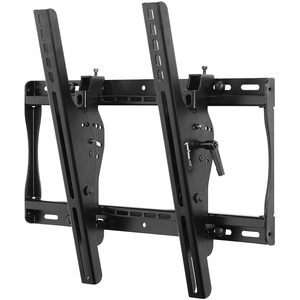 Its open wall plate architecture offers screen placement flexibility and easy access to electrical and cable management. 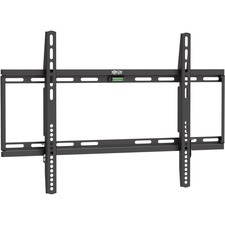 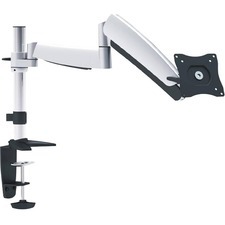 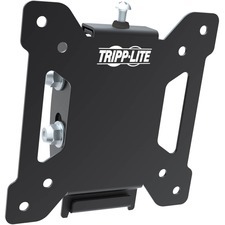 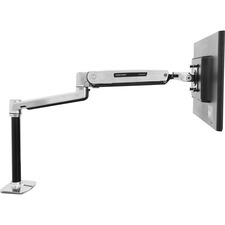 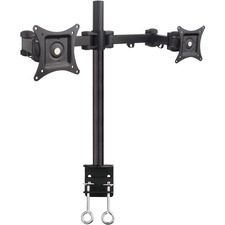 Its exclusive pre-tensioned universal tilt screen adapters deliver the ultimate ease in horizontal screen adjustment and viewing angle flexibility.